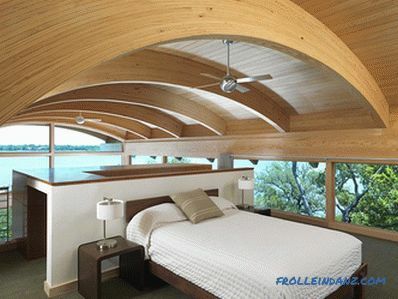 Eco-style in the interior is based on the design of modern styles, involves the effective use of natural surfaces. 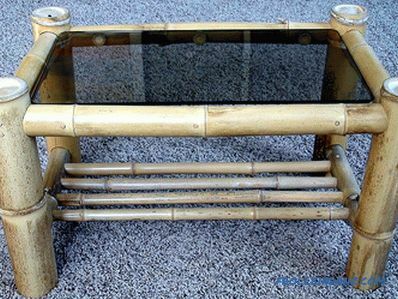 For example, bamboo cane, wicker, natural stone. The paradox of this style is that it is easily combined with the concept of hi-tech, minimalism or any other modern style. 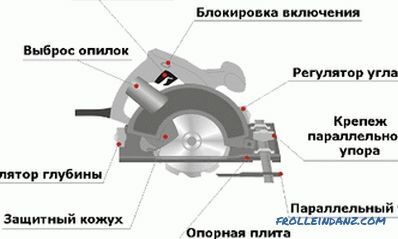 It accepts the parallel use of natural materials and the most modern technologies and electronics. All these objects harmoniously complement each other, and create a stunningly comfortable interior. It is suitable for those who love to live in unity with nature, appreciates the purity of the air and the beauty of the surrounding world, for whom environmental problems are not indifferent. When working on the design of an apartment, it is important to understand that eco-style is not created by natural wood and an abundance of fresh flowers on the shelves. Its essence is deeper. On how to understand the principles of eco style and embody a truly natural corner in our apartment, we tell in detail. The eco-style of the interior does not have an exact date of creation. He appeared on the background of developing modern styles. Accepted their methods, techniques of surface finishing, lighting and decor. Like the rest of modern styles, it became widespread at the end of the twentieth century. 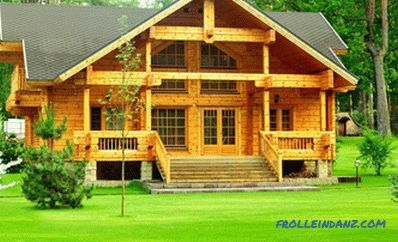 The ecological way of life, the desire to live in unity with nature according to its laws and lead a creative way of life influenced the development of the ecological course in architecture, painting, poetry, interior decoration. 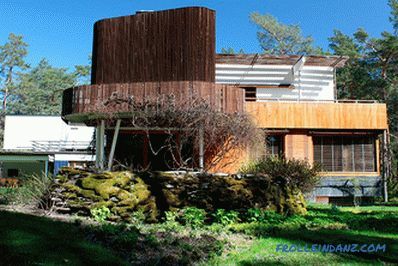 Thus, the Finnish architect Alvar Aalto designed interesting residential buildings. He built his houses on the site of living trees. They were not chopped at the root, and erected walls around the trunk. Of course, the furnishings of such a home should also speak of the veneration of nature by man. Therefore, to create an interior used wooden surfaces, glass, which allows natural light to pass through, a lot of natural flowers. A villa designed by A. Aalto. The name of the eco style was first made in 1980–90. when the problems of ecology have become increasingly worry the world community. Environmentalists began to sound the alarm, raising questions of water and air pollution, the waters of the oceans, global problems of global warming. Increasingly, the opinion was expressed that man is not the master of nature, but a part of her, her child. Man does not have to fight the forces of nature. We must strive to preserve the environment. 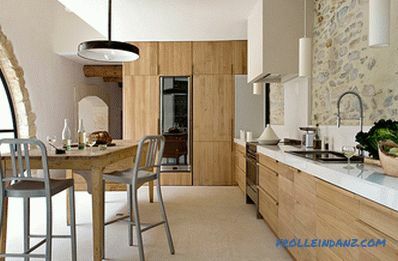 Against the background of such statements, ideas about the use of recycled materials for decorating an apartment were born. Ecostyle in the interior of the apartment can be created from items that were already in use. 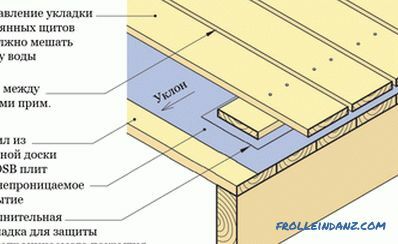 For example, for finishing floors suitable board from wooden boxes, previously used for the transport of goods. 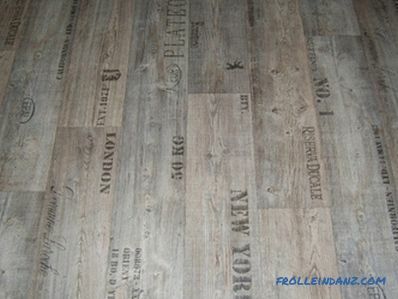 The floor of the boards from the old postal parcels. It is important that eco style is based on the principles of modern styles. It is difficult to impose on the historical or ethnic style. Eco-friendly Empire or Provence will look unnatural. 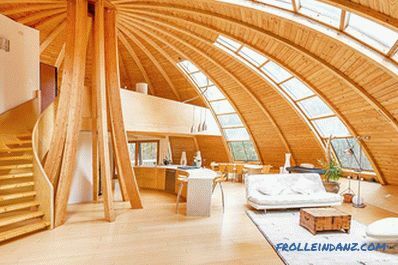 Externally, the interior of an eco-apartment gives the impression of naturalness and lightness. To this end, the premises leave a maximum of free space, so that nothing interferes with movement. 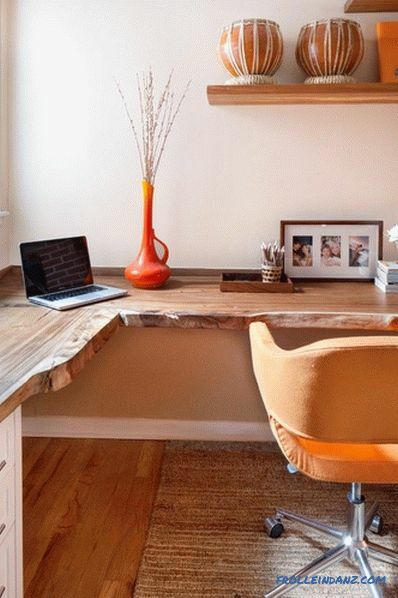 Designers recommend using only the most necessary furniture that complements the interior, rather than overloading it. A large spacious room should not be divided into small zones, even if the feeling of freedom and spaciousness fills it. 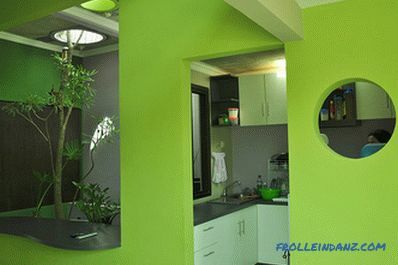 A bright green kitchen in eco style. 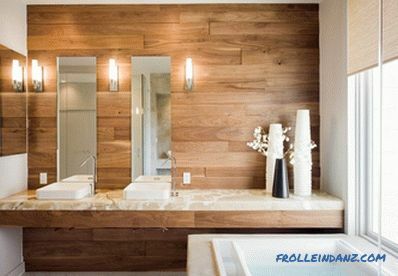 The main principle that embodies eco-style in the interior is the use of various natural materials. Pick up for your apartment natural wood, bamboo, paper wallpaper, natural textiles, ceramics. If possible, use second-hand items. This principle applies to finishing materials and furniture. It is strictly necessary to abandon the explicit synthetics and chemical products. 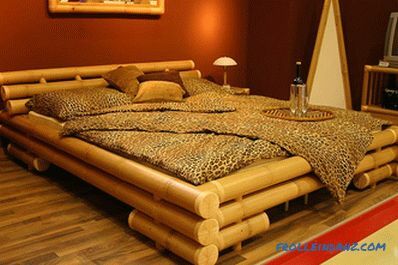 Natural materials in home decoration. 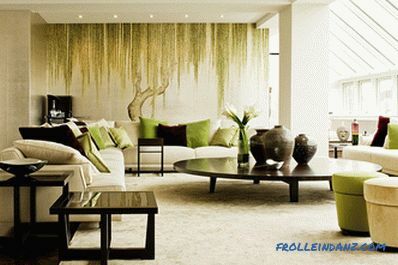 Decorating walls with climbing vines is a sign of high-class eco-style. 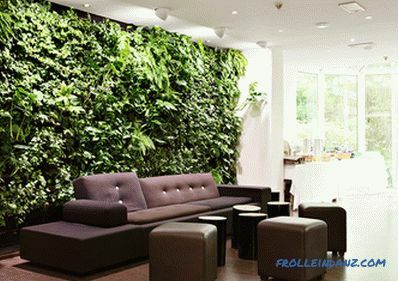 To create a "green wall" only experienced flower growers. You can try to create such a miracle in your apartment, taking nature under one roof with you. You can complement the interior with large fresh flowers in tubs. It is desirable that they have a beautiful well-groomed appearance. Someone from the inhabitants of the house should take care of them - in time to water and spray the plants. 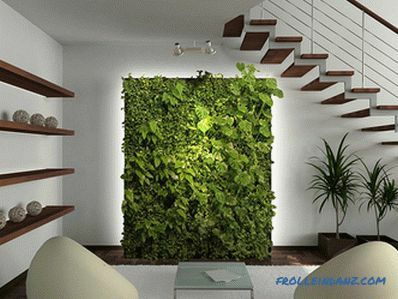 The Green Wall in the eco-apartment. What colors most emphasize the naturalness of the interior? Of course those that are closest to natural shades and textures. yellow - the color of the sun, used as accents. When designing eco-interior design, be based on natural color combinations. You can choose a theme from one of the landscapes. For example, forest, ocean, jungle or birch grove. When creating a jungle theme in an apartment, use white as the base. Refer to the green and brown, which in the natural environment belong to lianas, trees and foliage. An active combination of white, green and brown. 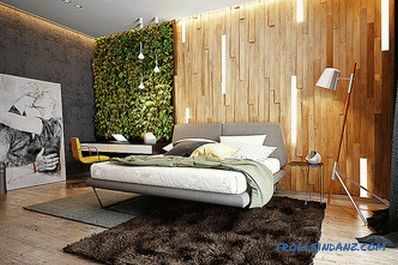 With the colors of a warm natural range, you can design your bedroom in eco-design. You can use sand, white and brown for it. Such a warm combination effectively emphasizes the live fire. The bedroom will play with warm highlights, if it is equipped with a fireplace. 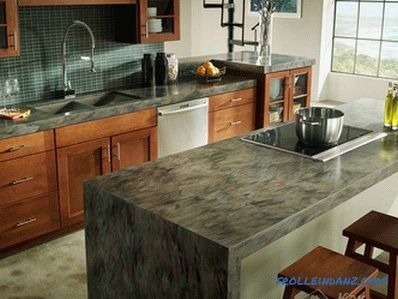 ceramic tiles or tiles made of artificial stone with natural stone decor. Ordinary white water-based paint is often used as wall decoration. A combination of whitewashed and green walls. A lively green wall looks impressive. It is equipped, providing for planting tanks, drainage, irrigation and lighting systems. Their well-established work ensures the active growth of plants planted over the entire area of ​​the wall. The organization and care of such a wall will require certain financial investments and time. However, the result will be worth it. Looking at the greenery that completely filled the vertical of the wall, one feels a surge of joy and comes a feeling of harmony with the world. In addition, this green splendor will fill the room with freshness and oxygen. 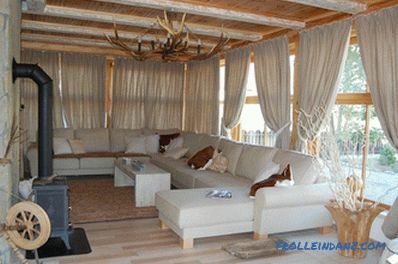 decorating high whitewashed ceilings with wooden beams. If the area allows, the ceilings are made in the form of a dome, creating a play of light and shadow. They are complemented by lamps with a simple unobtrusive design. 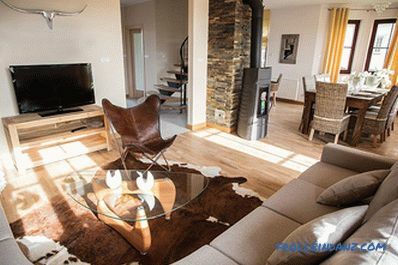 The wooden or stone floor perfectly emphasizes the eco style in the interior of the apartment. However, you can safely use flooring, cork panels, and ceramic tiles to finish the floor. The floor is covered with a high pile carpet in the bedroom or living room. It is desirable that it was brown, green or beige. For the corridor and the bathroom use mats or matting. there are signs of recycling - scuffs, scratches, faded parts. Eco-style cabinet furniture is made from solid solid wood, bamboo, and rattan. She has a simple and concise style. A large bed is picked up in the bedroom. It can be forged, but wooden or bamboo look more organic. In the living room choose a massive upholstered furniture with fabric upholstery. 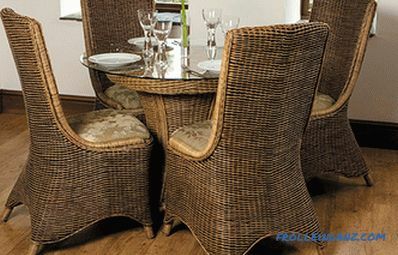 Wicker furniture is most often bought for the kitchen. When choosing lamps for an apartment in a specialty store, discard the idea of ​​decorating the ceilings with a huge chandelier for several horns with crystal pendants. It is not suitable for a restrained natural interior. Pay attention to the spotlight, hanging cylindrical ceiling lamps. Looks great hidden halogen lights. She precisely and naturally emphasizes eco interior design. Textile design should be moderate and simple. Use natural fabrics - flax, cotton, as well as a mat. Windows, if possible, do not curtain.So they let in more natural light and save electrical energy. If there is a need to close them from someone else's eyes, try to pick up curtains of simple design - rolled, Japanese or Roman. Textiles in the bedroom are selected for decoration of the bed and upholstered furniture so that they are in harmony with each other. Design of upholstered furniture and sleeping areas. 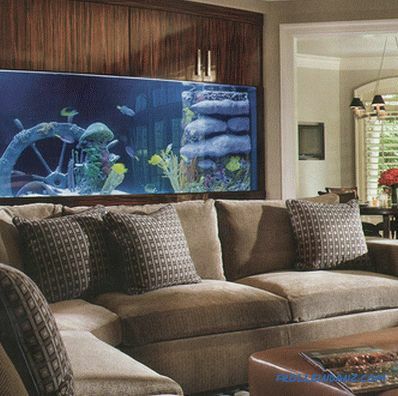 the aquarium can be central in the room, it should be large, spacious and beautifully designed; A competently arranged aquarium with large tropical fish is a real decoration of the eco interior. 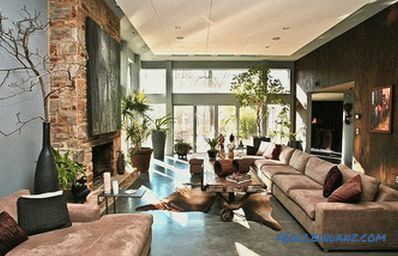 With decor, the main thing is not to overdo it, so that the room does not turn out to be overloaded with small details. Total should be in moderation. So, the eco style in the interior will require the creator of endurance, imagination and love of nature. Fill it with living energy of flowers, trees, water, and it will envelop you with comfort. 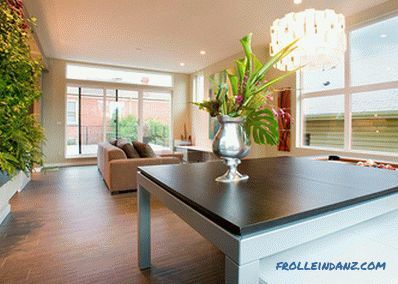 Do not clutter the area with unnecessary details, leave the rooms spacious. And then you can feel free in them.